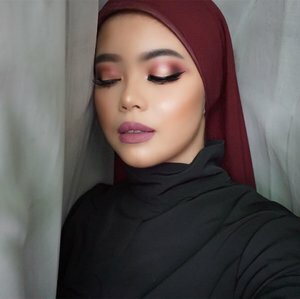 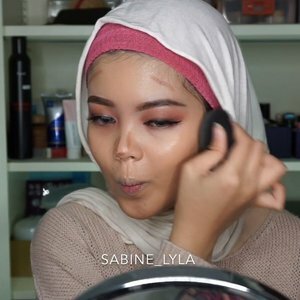 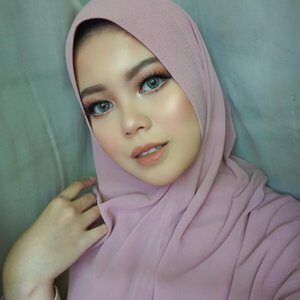 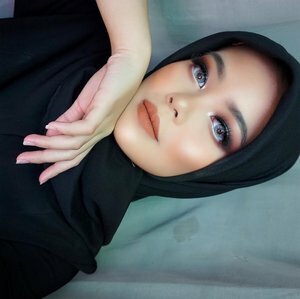 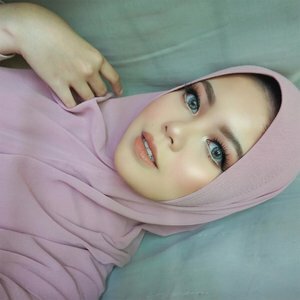 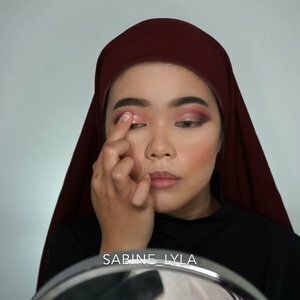 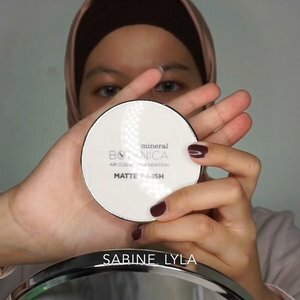 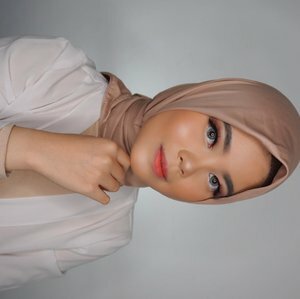 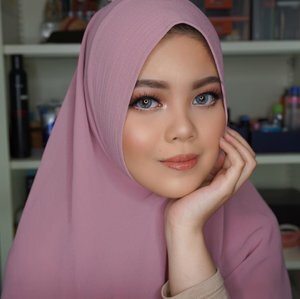 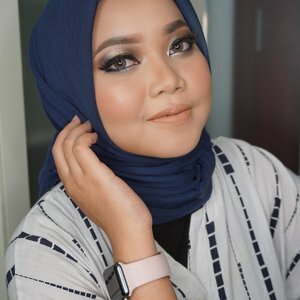 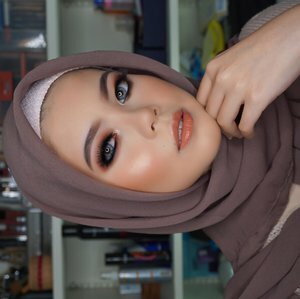 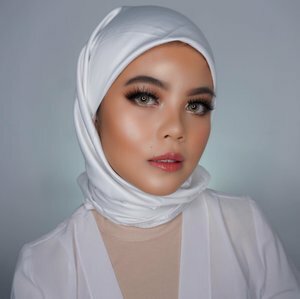 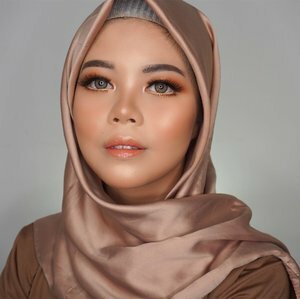 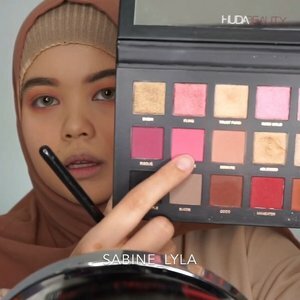 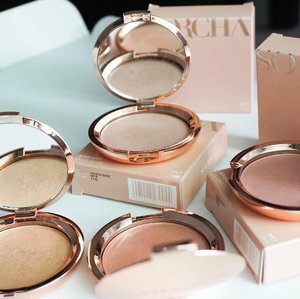 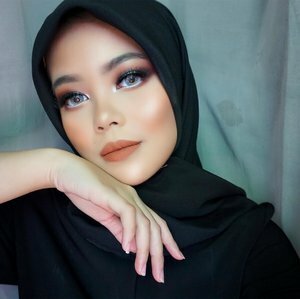 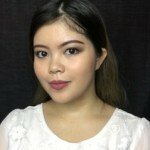 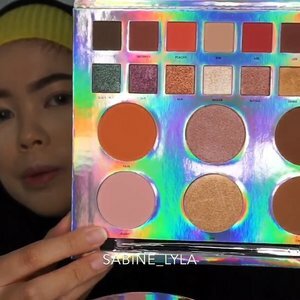 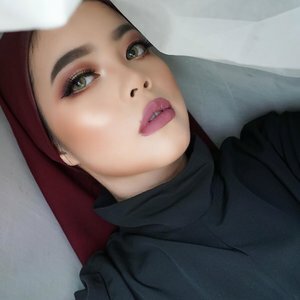 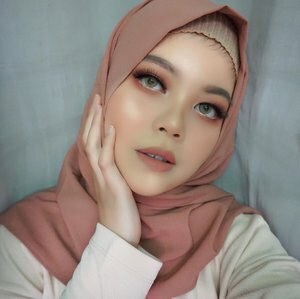 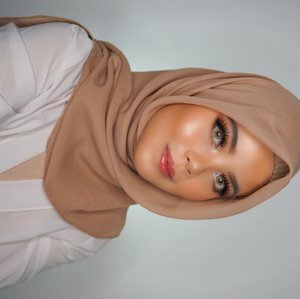 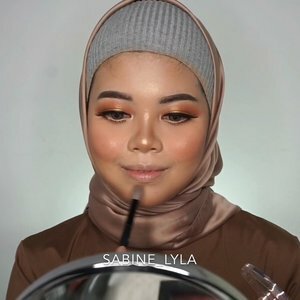 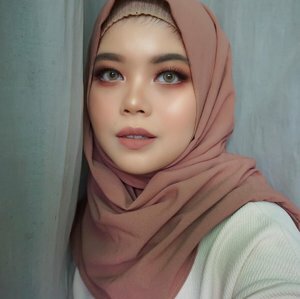 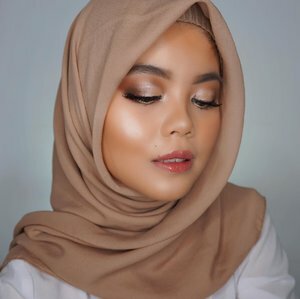 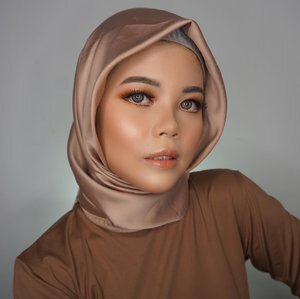 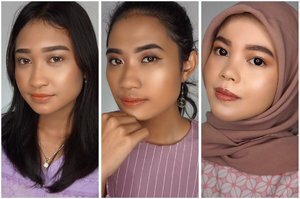 Fresh makeup look using local brand. 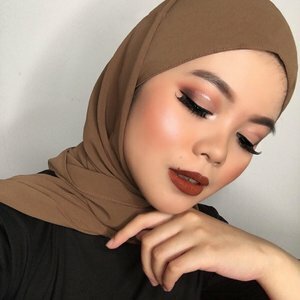 Can you guess what’s brand is it ? 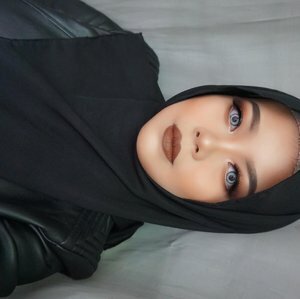 I look better with arrogant face.